What is Hypnocise and how does it work? 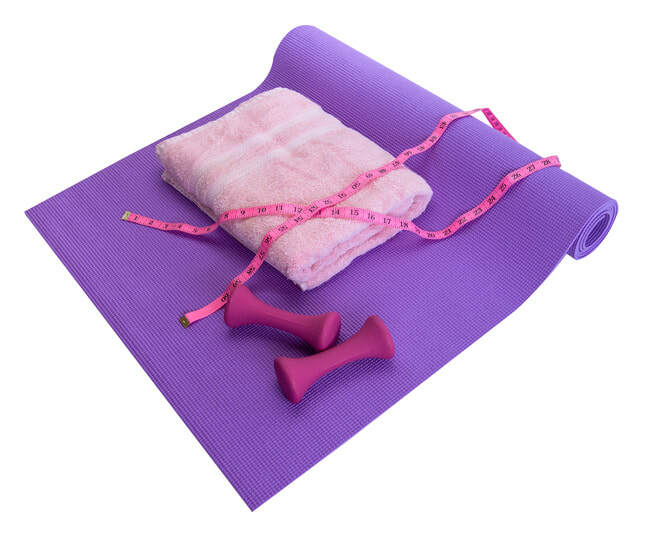 ​Hypnocise is an innovative weight loss and well-being programme that combines exercise, meal planning, hypnotherapy and psychological techniques to help you reach your weight loss and fitness goals, and live a healthier more balanced life. Hypnocise is a complete weight and well-being management package which focuses on both the mind and body. ​We try and make Hypnocise fun and enjoyable - you wouldn't want to go to a class you don't enjoy would you? There are no cliques here, just groups of like-minded people supporting each other on their journeys. ​​​"Great class with fabulous trainers. Good varied workouts followed by good advice and relaxation. And it works!!" "Great people, good fun and really built up my stamina..not to mention losing 4 inches off my waist! 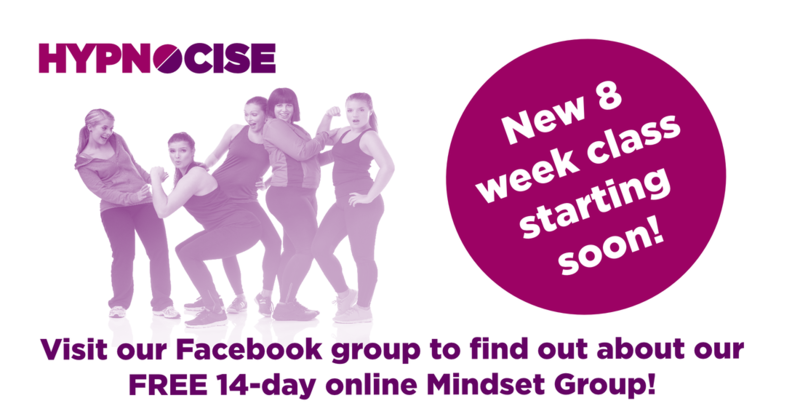 If you're thinking about it then just go for it!​"
"Loved this class, easy to fit in, friendly, challenging but attainable and achievable with a little effort. Both Gary & Annalise are able to bring out that little bit extra in everyone! Thanks Guys." Interested in running your own class? Are you a Hypnotherapist, Personal Trainer or Fitness Instructor? Do you want to add another income stream to your business? Contact us now to see if your territory is available!